Best Friday in Belgrade at Dragstor Play !!! Welcome to the city that knows how to party! Belgrade a city that will nothing short of amaze you, and captivate you by its charm, beauty and its friendly people. So since the weekend is just around the corner, this Friday night one of Belgrade’s top winter club invites you all to “Trust me you can dance”. Dragstor Play is your one and only Friday night party hard club that will bring the dancer out in everyone, all you need is a pair of your best dancing shoes. 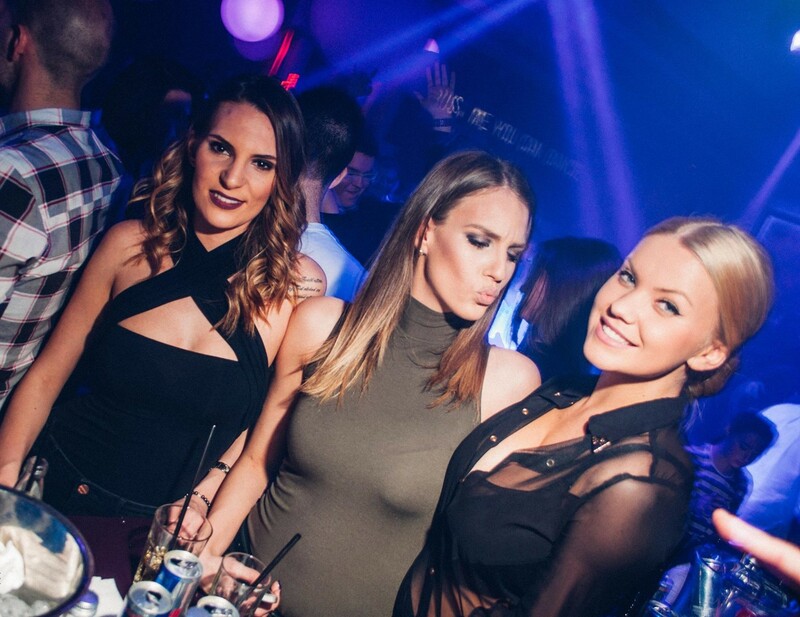 On top of enjoying an amazing atmosphere, the best music tracks, you will have the pleasure of mingling with some of the sexiest clubbers in Belgrade. Dj’s Oysha and Marcco Oxiduality will have you on your feet till the early hours of the morning so be ready to party. Reservations are a must, so get in early to reserve your spot. We can make you a free reservation or you can party like a rock star using our VIP nightclub service. Its easy to contact us, drop us a line, or give us a call, SMS, or whatsapp on +381 62 33 77 00.